Yes! Start My $1 Trial Today! You know those extra pounds you’re holding on to and can’t seem to get rid of them? Are they wearing out their welcome like family still sleeping on your couch long after the holidays are over? Have you lost the confidence you used to have when you were younger? Remember when you could lay out at the beach or pool without any concerns of covering up the flab? You don’t think there’s any way you could ever wake up every day, spring up out of bed with no aches & pains due to sitting all day the day before, and actually feel good for a change. It can be confusing sorting through all of the health & fitness hype out there. Plus, it’s darned near impossible to get and stay motivated on your own! My name is Hut Allred. 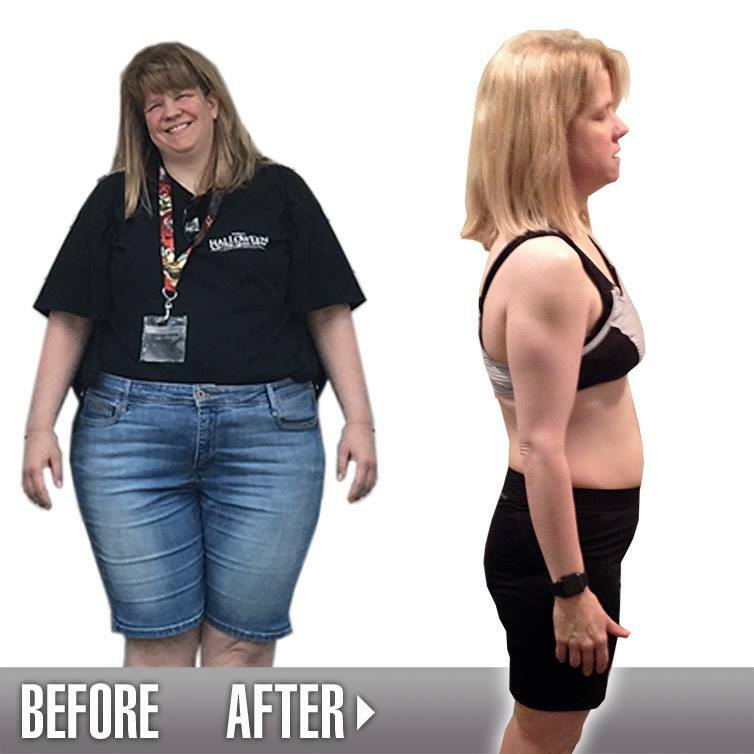 Since 2002, my team and I at New Wave Fitness, Inc. have coached over 1800 clients to achieve dramatic health, fitness, and weight loss results—including dropping more than 63,000 pounds! Sam Works Long Hours—Needed Stamina, Strength, and to Feel Good. 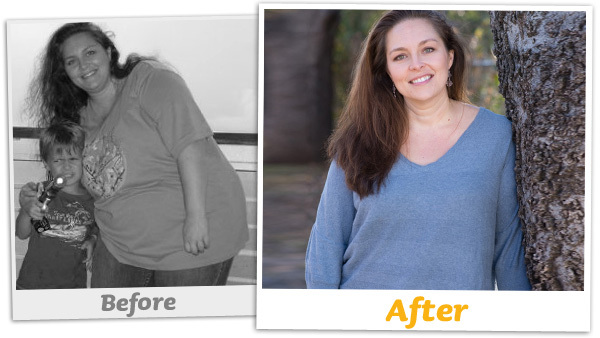 Lucy Needed Results—Multiple Prescriptions, Messed-up Physiology, Poor Eating Habits & Late-Night Food Cravings. What Makes New Wave Fitness Online Health & Fitness Club (OHFC) Different from Any Other Fitness Program You’ve Ever Seen? OHFC is NOT a “how-to” program. 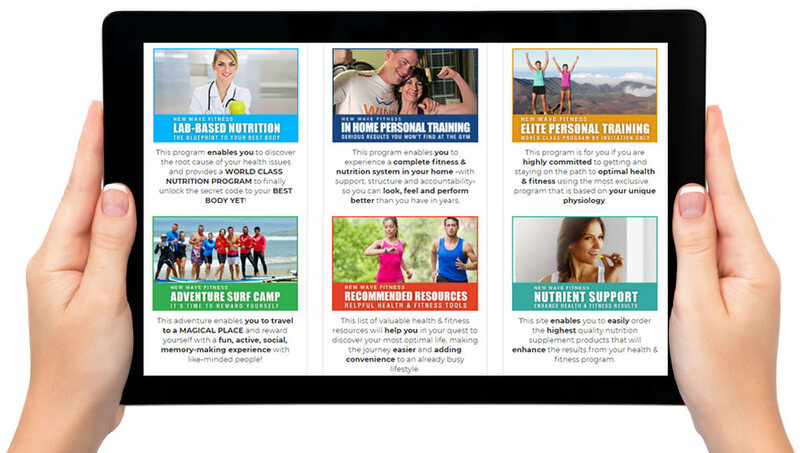 It is a comprehensive, one-on-one coaching SYSTEM that takes you through a complete health, fitness and nutrition program that you can leverage for the rest of your life. Takes you back to a new beginning. You now have a clean slate. You don’t have to beat yourself up about all of the started-and-failed programs in your past. 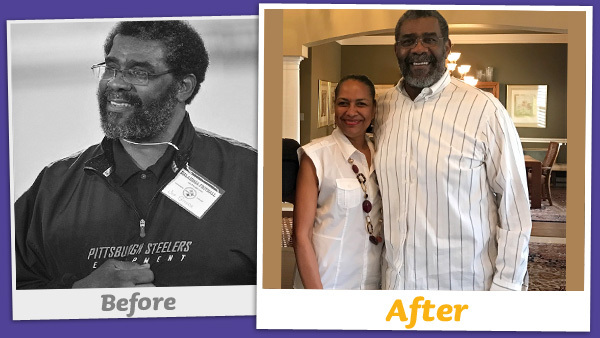 We will dig down deep into your heart, your seat of motivation, to find out WHY you want to get healthy, lose the weight, and eliminate chronic health issues with no turning back. We will spend time helping you tap into your REAL source of power—your inner drive. When you get in touch with your personal, strong, emotional “reasons WHY” your goals are important to you, nothing can hold you back. That’s where your entire program begins. 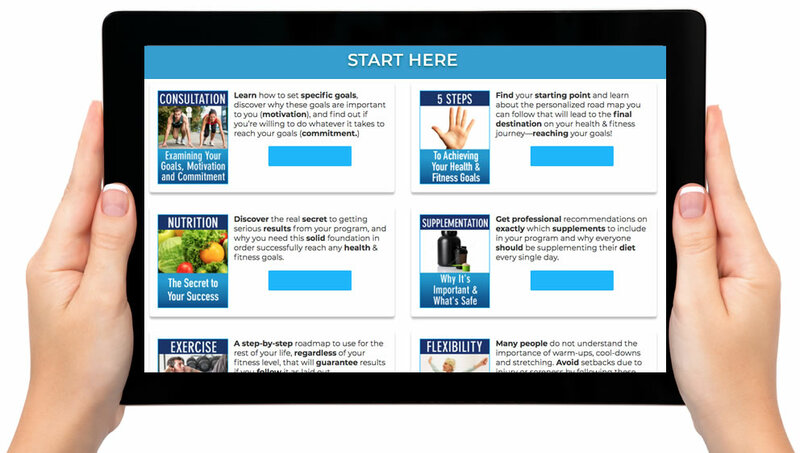 You will be empowered by learning all of the components for a successful health & fitness program. Did you know that there are five steps to achieving your health & fitness goals? Why is supplementation critically important? What’s safe to take? How does a road map relate to a fitness program? Can you actually exercise and not feel sore afterward? Is it possible to work out without getting injured? How will you know for sure if you’re making progress? What if you get off track? Will you simply fail like every other time you’ve tried a health & fitness program in the past? No, I’m not going to make you drop and give me 50 right away. That can be a goal that you will work toward in this section. But you do need to exercise your body in order to see results. Did you know that resistance training is one of the KEYS to reversing type-2 diabetes? I’m going to show you how to do it. “But I hate cardio!” Your heart is a muscle that will weaken with lack of use over time. Don’t you want a strong, healthy heart? It’s cardio, along with a clean diet, that can contribute to reversing heart disease. Do you see where I’m going here? This section gives you all of the tools you will need for a fun, motivating, results-enhancing exercise program, including: A Weekly Schedule for Strength Training, Cardio Exercise and Flexibility…plus instructional Videos on how to do the moves! Got a problem? We have the solution! My colleague Dan and I got together and shot a gazillion videos on common issues that can be solved by changing your habits or taking healthy supplements. For example, did you know that magnesium is required for more than 300 different processes in your body? That’s one of the hundreds of facts you’ll learn by watching these videos. So if you don’t have enough magnesium, it’s causing major problems. Your body can’t function without the nutrients it needs. Remember at the beginning of this letter, we talked about how you were able to follow a new plan for a few months, but then went back to your old eating and non-exercise habits and gained the weight back (and then some)? Or how you were frustrated and mad at yourself…but that’s the way it goes, right? 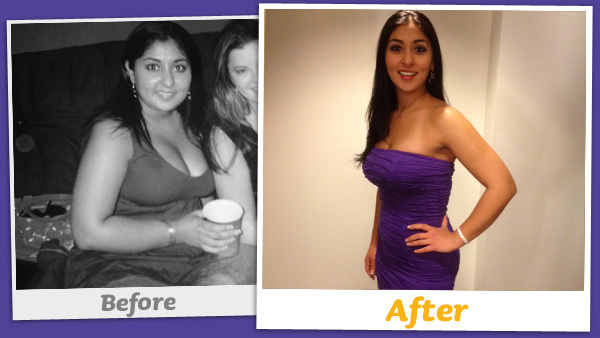 Lose weight, gain weight, lose weight, gain weight…the same, old vicious cycle your entire life? Did you have ongoing structure, knowledge, support and accountability? We have a community of support for whenever you need a question answered, or just plain need someone to give you that extra boost (a virtual kick on the backside) to KEEP GOING!! No quitting this time. No gaining it all back, and then some. No going back to your old habits…that were literally killing you! You’ve got this. We will be here to help you every step of the way. Step-by-step to go through at your own pace. On everything from healthy nutrition to better sleeping habits! A clear set of guidelines for fast track success! Tips to dominate the grocery store like a boss! Learn how to have a social life and still stick to your plan. Enjoy it every once in a while without feeling guilty! Gain motivation, ask questions, or simply show off your progress. To make following your program for life that much easier. Never get bored with the same workouts or stale information! 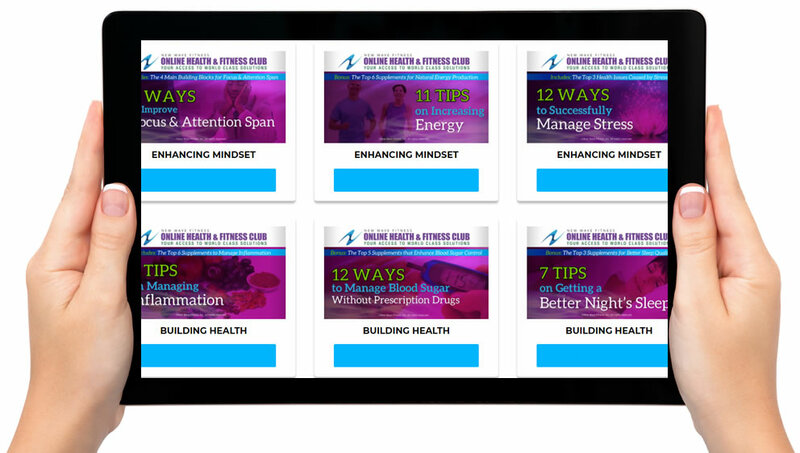 We give you the tools to build a healthier mindset. How Your $1 Trial Works: New members get 29 days of access to OHFC. No commitments; cancel at any time. If you don't cancel before the trial ends, your paid membership of $47 per month will begin automatic billing every 30 days until you choose to cancel. I’ve never been able to get a toned body - Are there parts of your body that are looking a lot more flabby than you'd like them to, or some spots where it seems gravity has more pull? 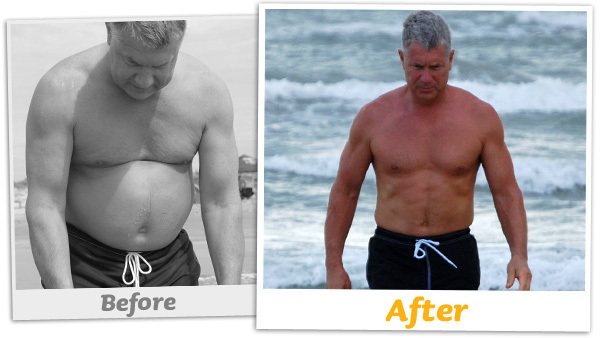 OHFC Solution: We’ll teach you how to build a lean, toned physique and look better than you have in years... or, just tighten up the “mushy spots” that you really want to do something about! I have too much joint pain - Creak, snap, pop, crack—and those noises aren't coming from your breakfast cereal; they're coming from your poor, sore joints, whether you're ascending stairs or sitting on a chair. 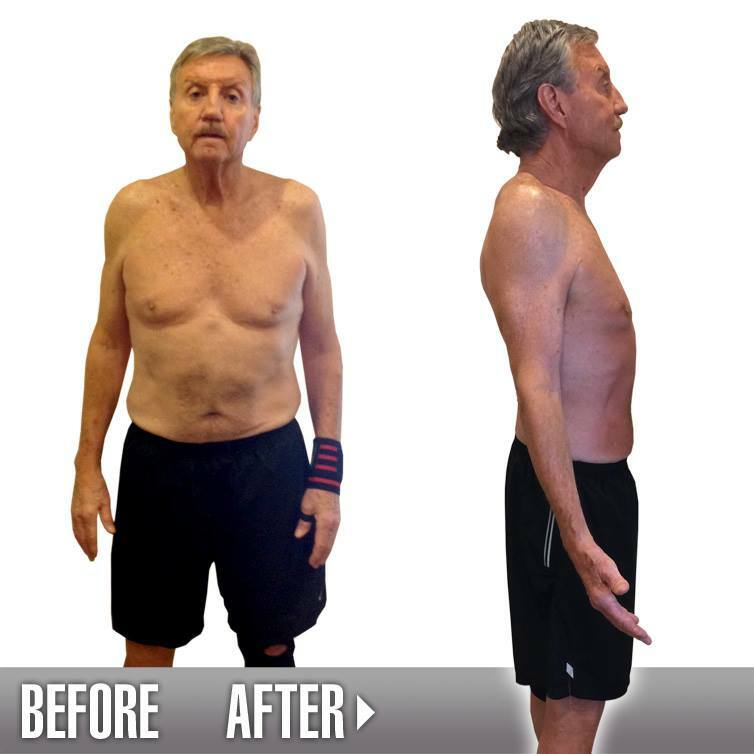 OHFC Solution: With OHFC you’ll learn how to eliminate or reduce low-back, knee, and neck pain, so you don’t have to stop working out even if you’ve got old injuries that need some attention and TLC. It’s so hard to stay motivated - Sure, it's so much easier to quit like most people do when you get discouraged or lose motivation than to keep up the fight and actually reach your goals this time. OHFC Solution: With OHFC you’ll learn how to ensure you NEVER hit a plateau or stop getting the health and fitness results you want through mixed routines and new monthly workouts! 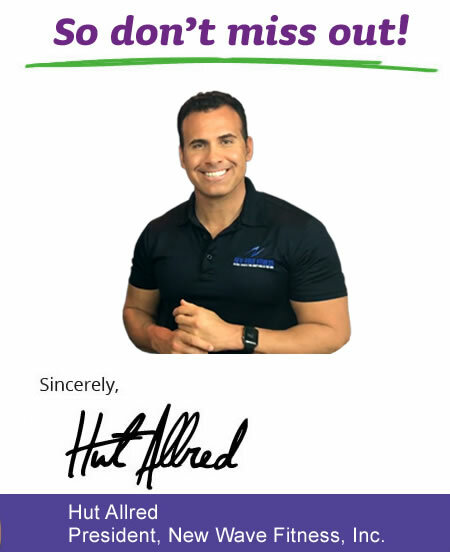 "Don't Take Our Word For It..."
Or you can shorten your learning curve dramatically by following the proven system my team and I have used to get consistent, predictable, RESULTS every single time. I have been coaching people on this program since 2002. I know what works. And I know what doesn’t...because as you’ve seen, I have been through this program personally and have achieved super buff, fitness god status! You can too. I know why people succeed. And I know why they fail. This can be the last program you start but never quit. 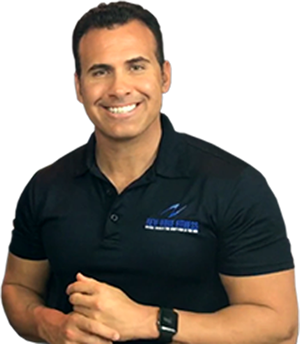 Take your health & fitness to the highest level possible by utilizing world-class knowledge, expertise and guidance from gurus in their fields— so you can proactively get the most of out of every day for the rest of your life!